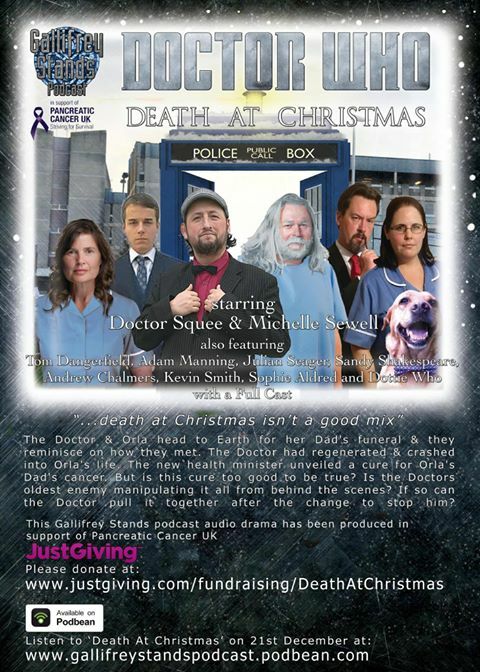 Death At Christmas – A Doctor Who audio drama! Death at Christmas is the second seasonal Doctor Who audio drama to be produced, written and directed by Doctor Squee of the Gallifrey Stands Podcast following last years The Time Trap. As the Doctor & companion Orla head back to Earth for her Dad’s funeral, they reminisce on how they met. The Doctor had just regenerated and found himself crashing into Orla’s life. Meanwhile the new health minister is unveiling a drug that could be the cure for Orla’s Dad’s cancer. But is this cure too good to be true, or could it be deadlier than the cancer itself? 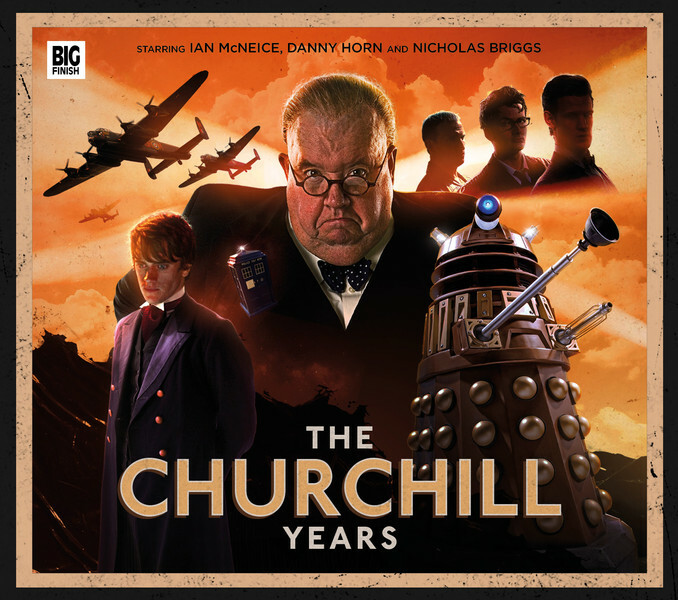 Added to this, is one of the Doctors oldest enemies manipulating it all from behind the scenes and if so can the Doctor pull it together after the change to stop him?